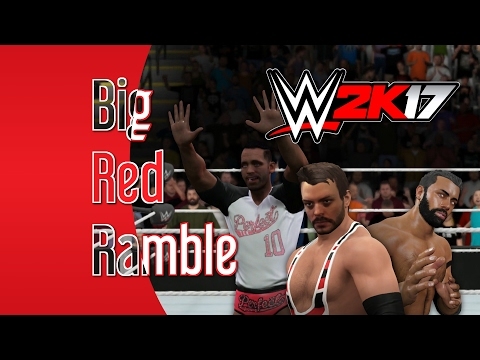 This week’s episode of BRB UK brings you Dan, Coleman & Tim having a good old natter about PlayStation VR & WWE 2K17. 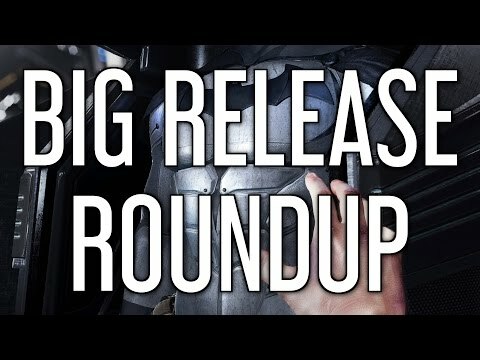 Running down the biggest video game releases for the week of the 10th October. Click to Subscribe ► http://bit.do/BRBTVSubscribe. Recorded live from the Birmingham NEC, Coleman & Tim are joined by a bunch of guests to talk about EGX 2016. With the imminent release of WWE 2K17, a new TV spot titled Welcome To Suplex City has been released by 2K. Featuring Petula Clark’s Downtown, the video also includes some of the stars you’ll be playing as in the game, such as Seth Rollins, Dean Ambrose, Big Show, Sheamus and Brock Lesnar. Oh you didn’t know? Well we knew there was a new WWE title and that’s the reason why you can read a Preview for WWE 2K17 right here. Coleman, Tim & Kev make up this week’s Team BRB UK once again to cover Abzû, Worms W.M.D & more. Andrew Bennison joins Coleman, Tim & Kev this week to update them on Unbox. There’s also some Deus Ex: Mankind Divided.